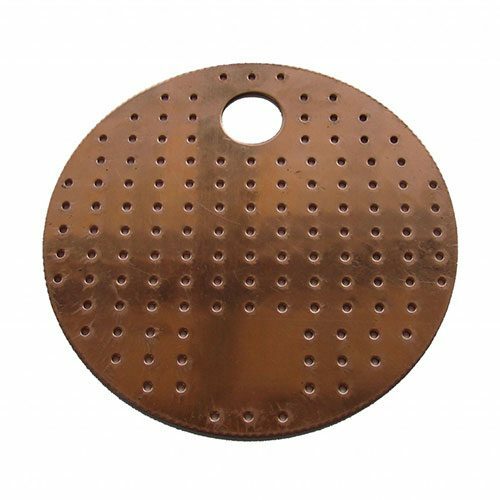 Perforated Copper Plate with Down Comer 6 Inch Diameter Set of Four for building a still tower, or to replace down-comers on flute distillers. These plates are .050 thick with 129 holes that are .080. 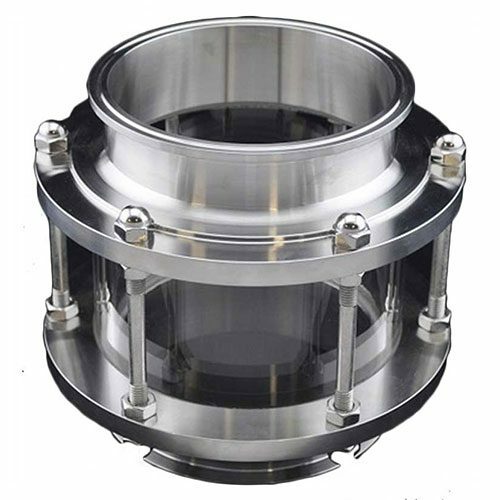 We hand craft each of these copper plates, and as a result they are the highest quality possible. 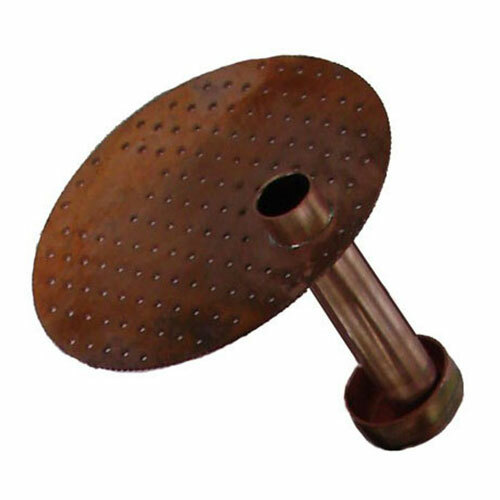 You will not find a better Perforated Copper plate provided by any other distilling equipment manufacture around.